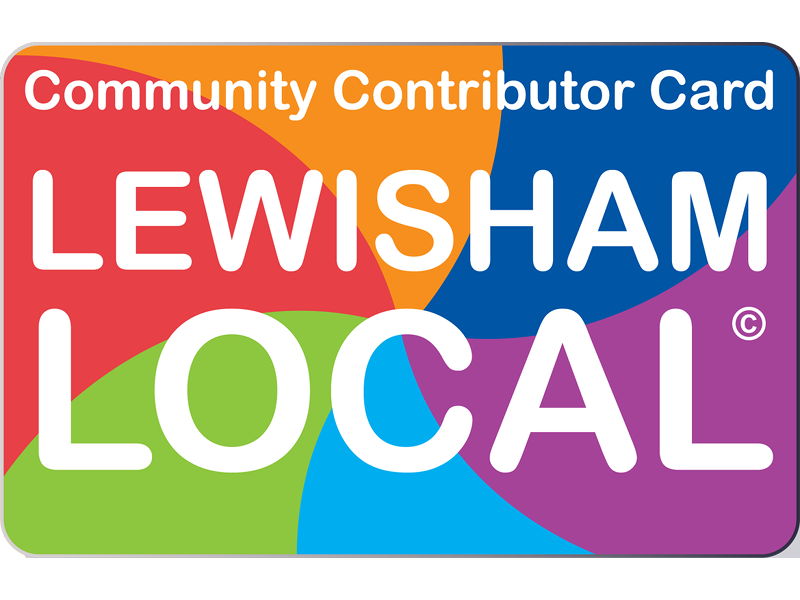 What discount or offer would you like to offer cardholders that are local volunteers and other organisations part of Lewisham Local? 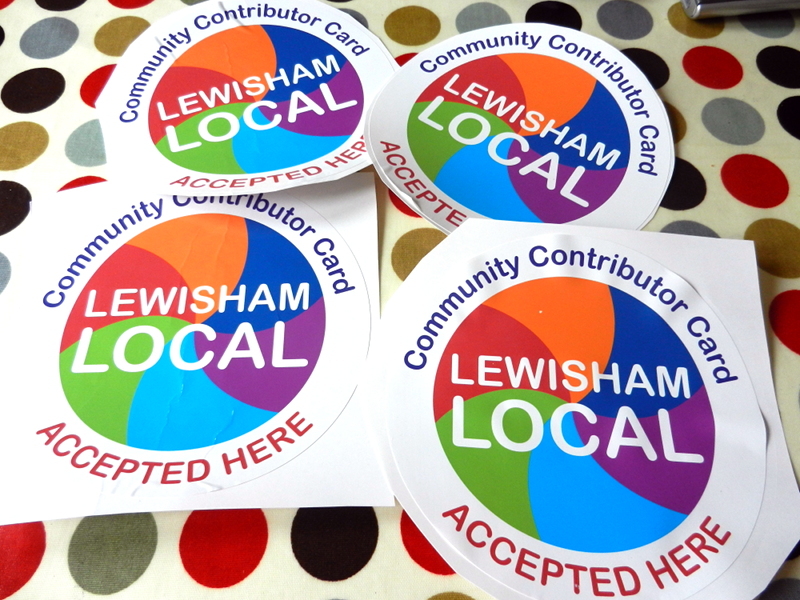 Lewisham Local Card recognises the invaluable contribution volunteers add to strengthening communities. 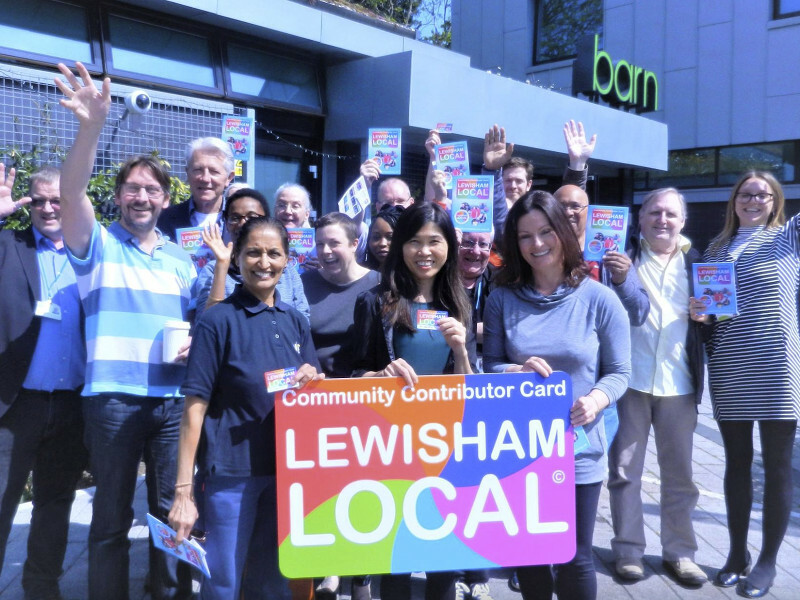 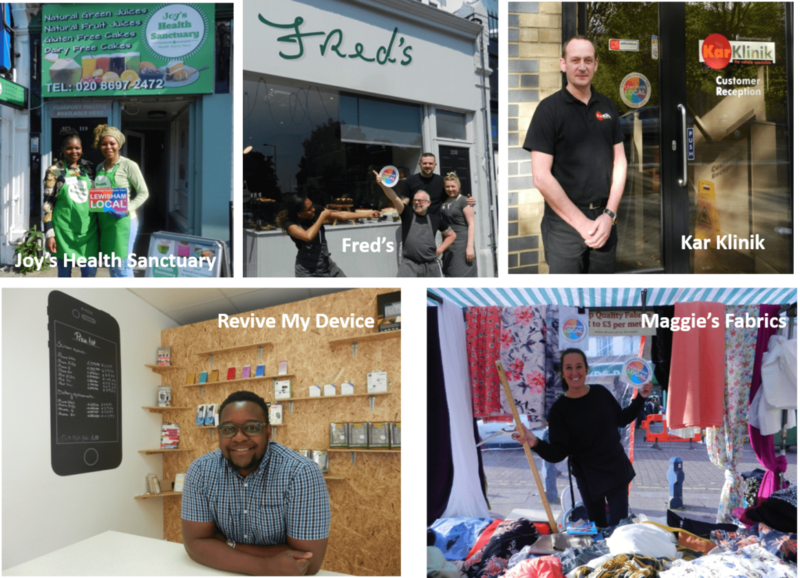 With a dual purpose, it aims to boost spending in the local economy by encouraging people to visit Lewisham’s independent shops and businesses who offer special deals to our cardholders. 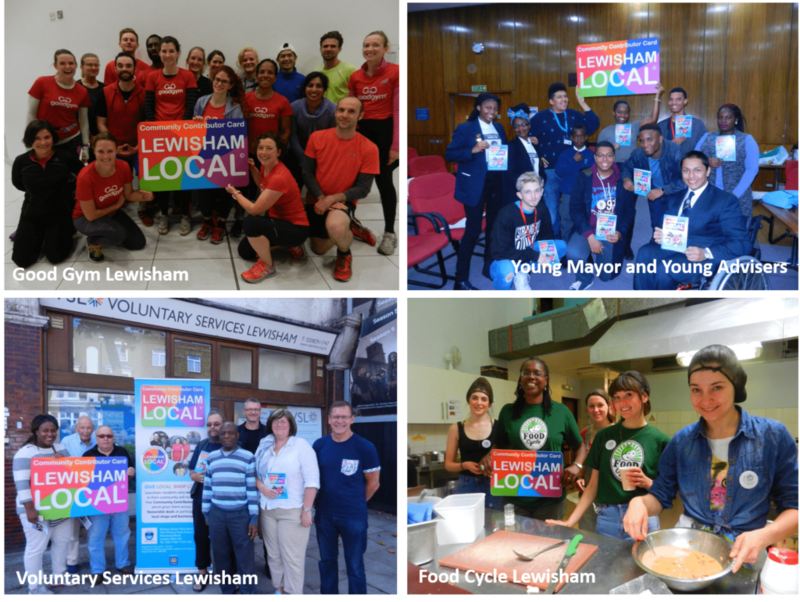 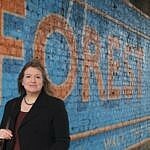 It’s all about local communities thriving! Go visit where you see this sign!